This is probably the best way to speed up your computer, add more RAM and get a SSD. This is a expensive option but will definitely make a big difference. RAM will help speed up processes where the SSD will improve startup and load times. The last way to speed up your computer is to start from scratch, reinstall or reset Windows. 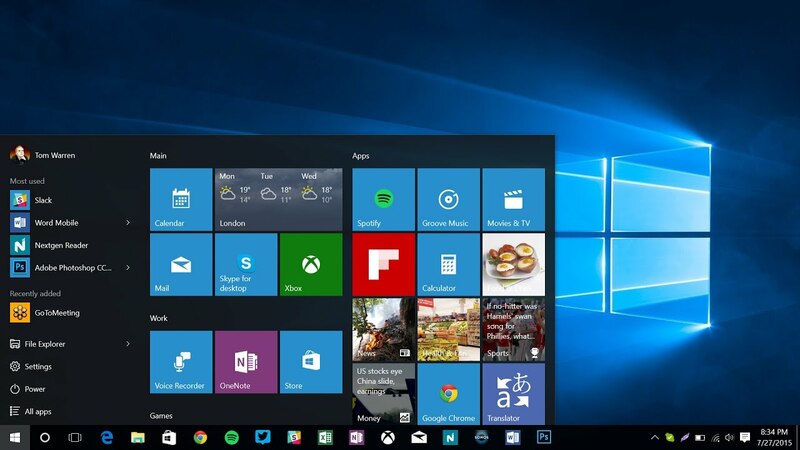 Windows 8, 8.1, and 10 it’s easier to get a fresh Windows installation than ever. You don’t have to get Windows installation media and reinstall Windows. 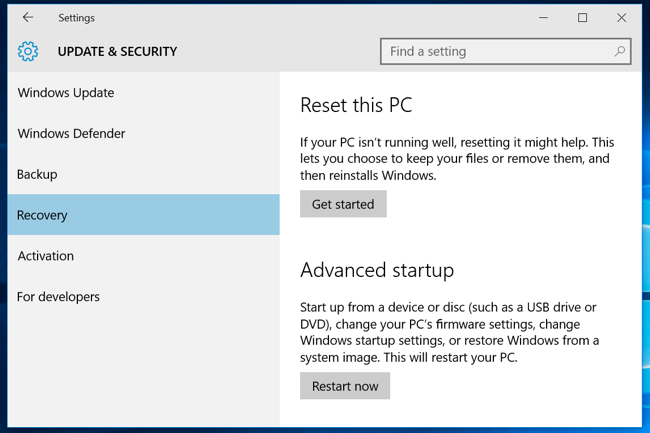 Instead, you can simply use the “Reset your PC” feature built into Windows to get a new, fresh Windows system. But Windows XP or 7 is a bit more complicated to reset. We will bring out a article soon explaining how to reinstall Windows.